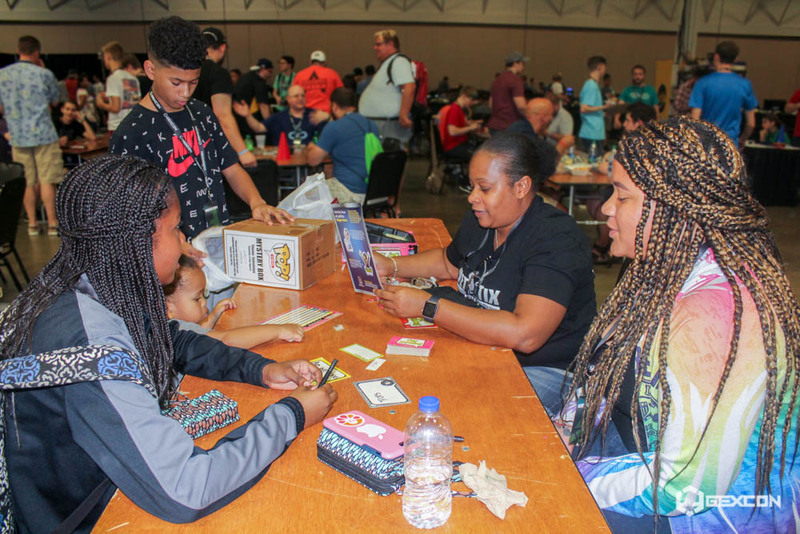 At conventions our main focus is providing attendees with all their tabletop needs. 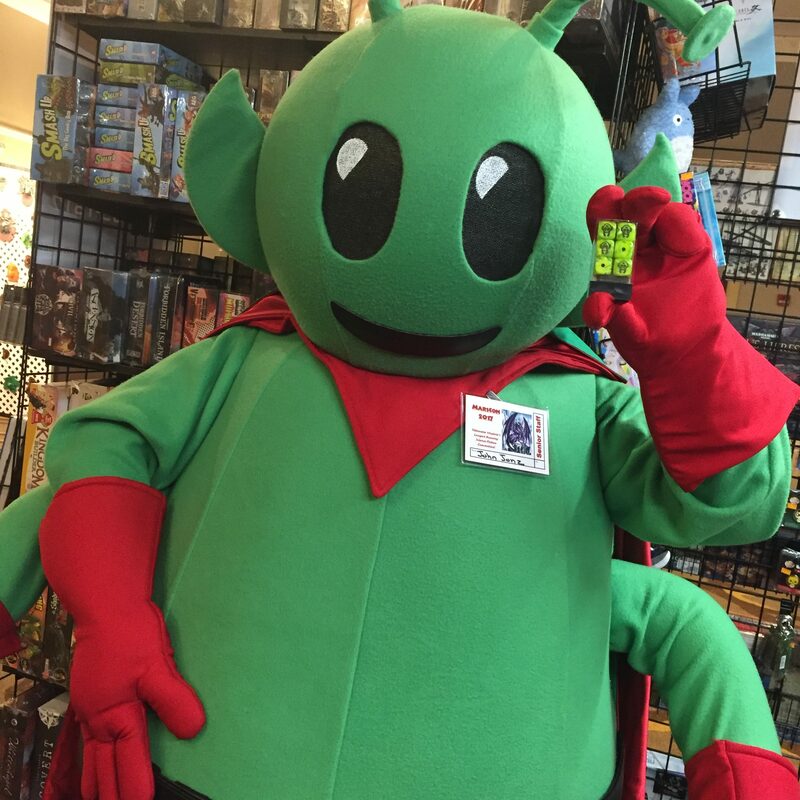 We carry a wide selection of board games, trading card games, role-playing games, and miniature games. 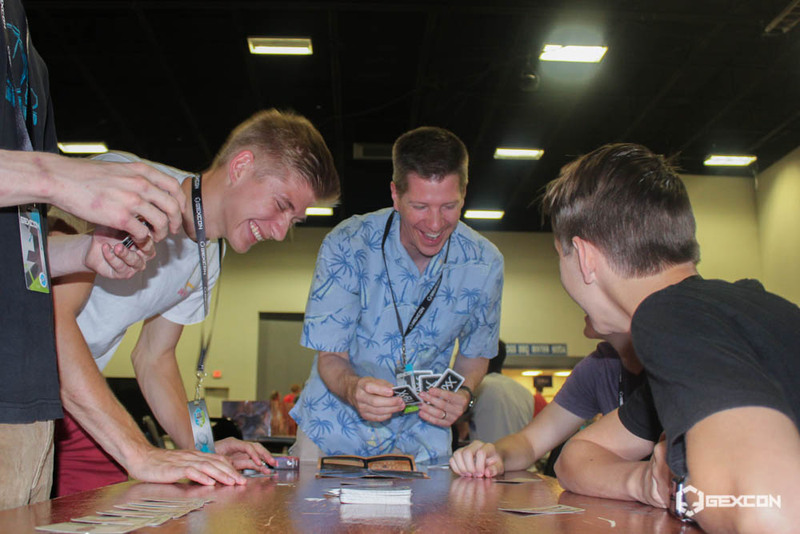 The convention staff loves playing games and enjoy helping attendees find the right game for them. 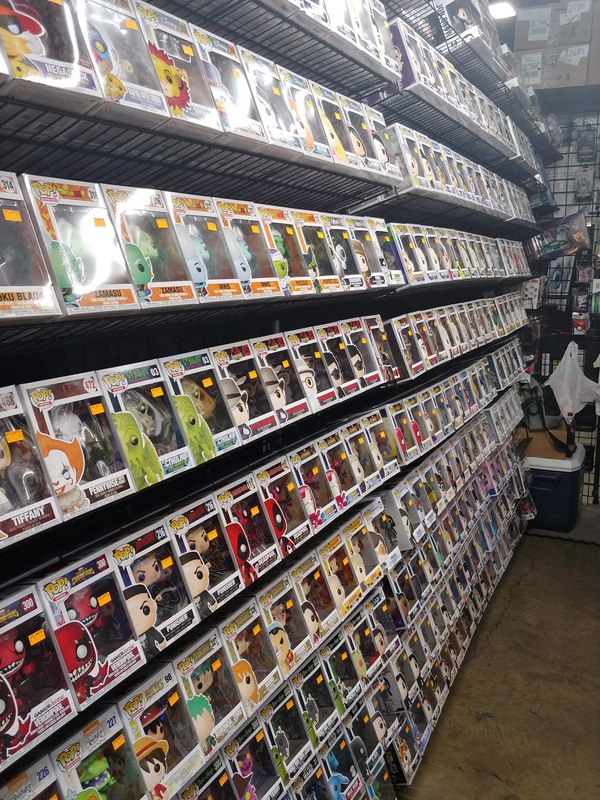 We also bring a wide selection of collectibles such as Funko Pops, Nenderoids, and other statues and replicas. 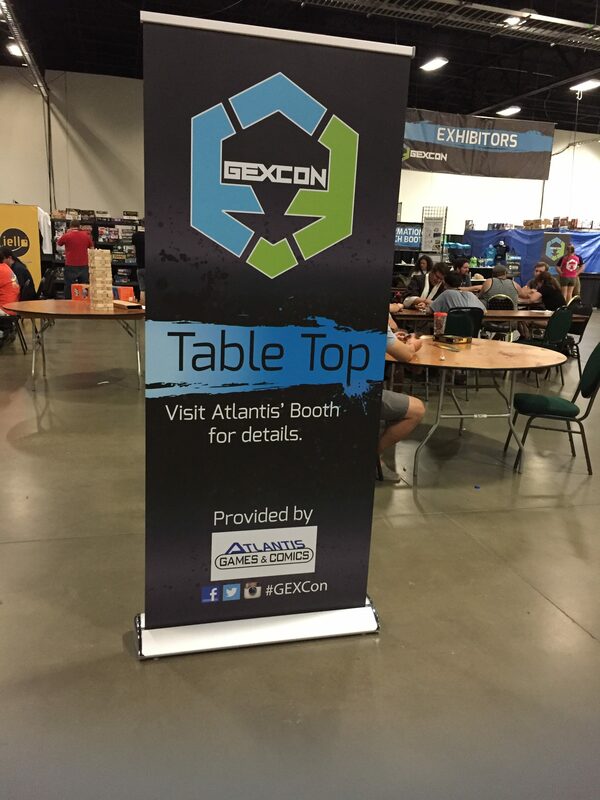 Atlantis runs and contributes to tabletop departments at several conventions we attend including GEXCon, Nekocon, Anime USA, NOVA Open, ROFCON, and more. 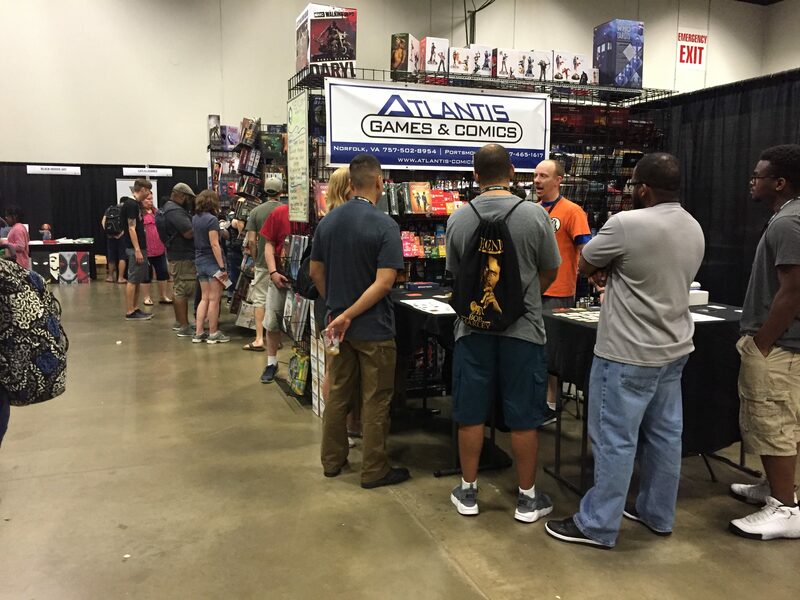 Interested in having us be a part of your convention and/or tabletop department? 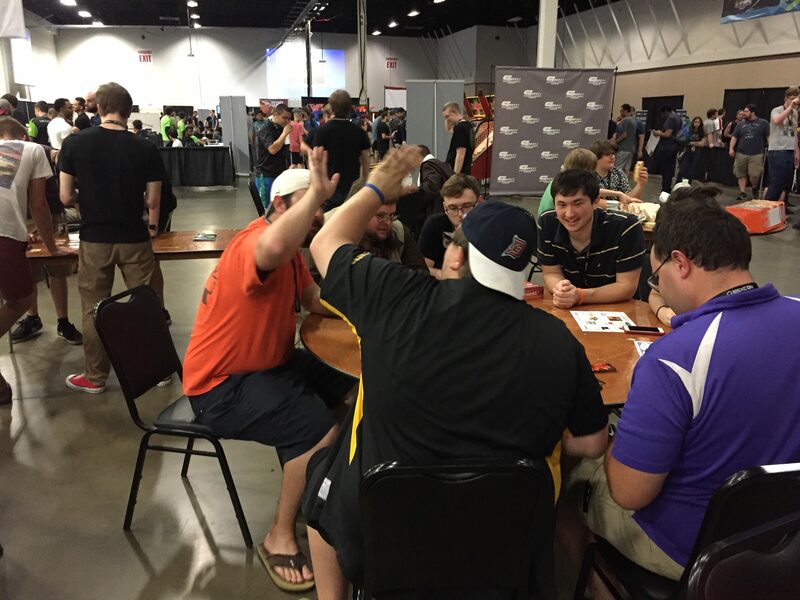 Want us to carry/demo your game at conventions? 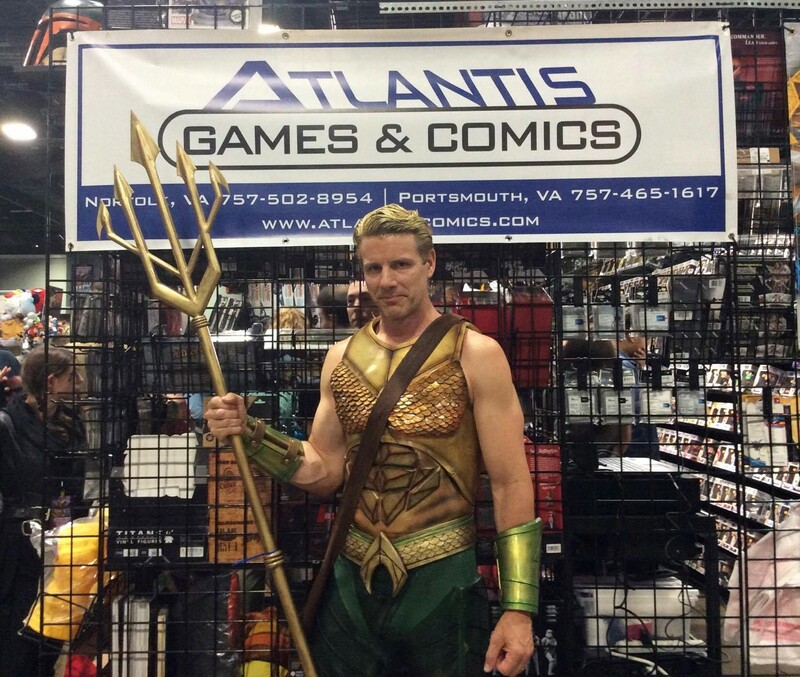 Email the convention crew at con@atlantis-comics.com! 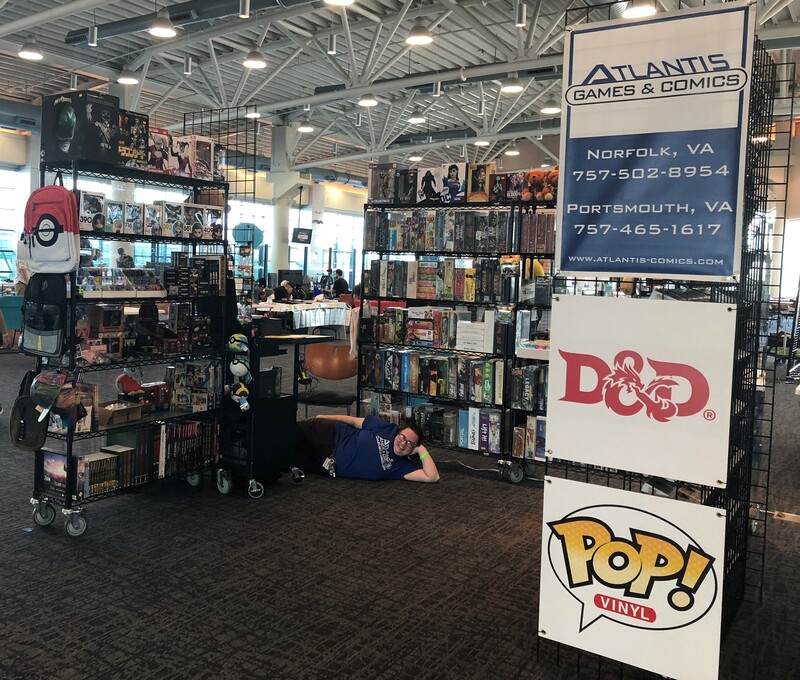 Atlantis vends at many shows all over the east coast throughout the year. And we need your help! 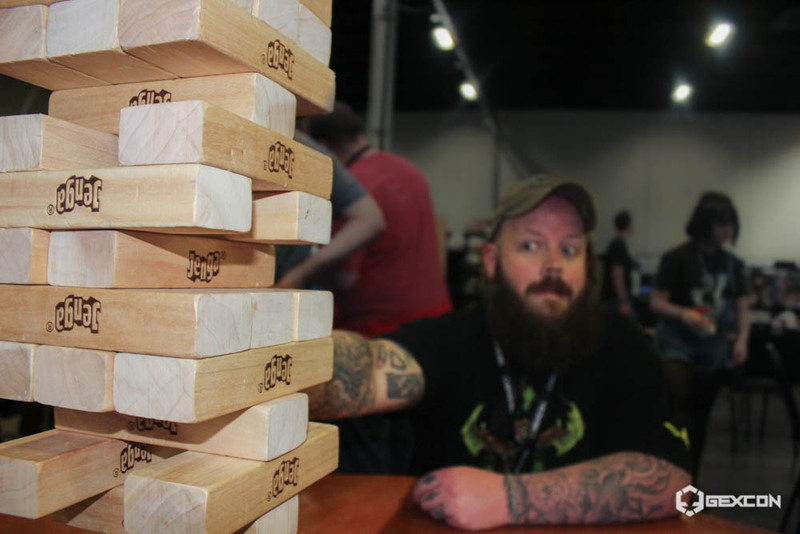 We are looking for hard working people who enjoy tabletop gaming and convention culture. Apply today! 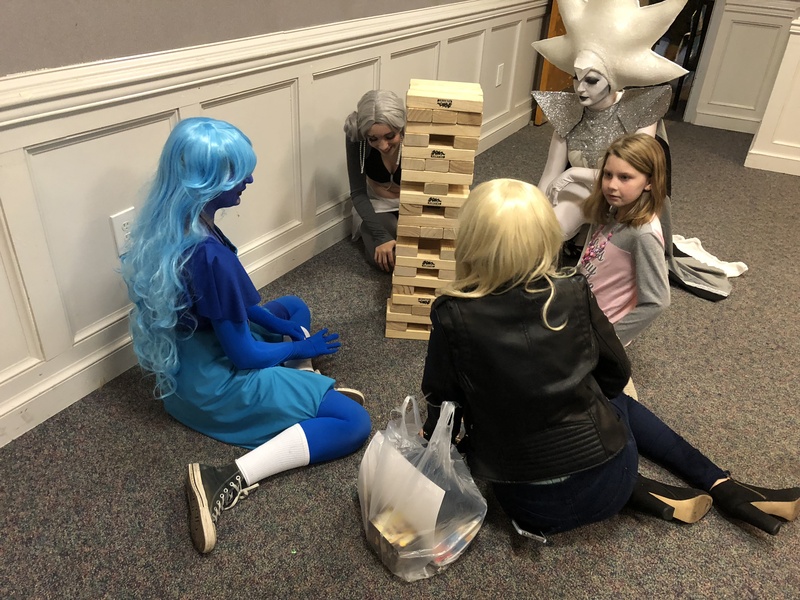 Stay up to date with the Atlantis Convention Schedule Here.